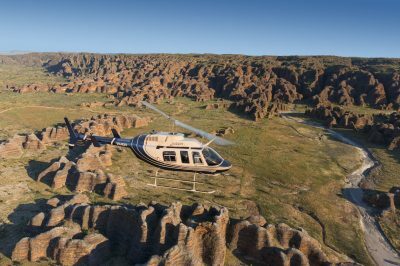 With the vertical flight capability of a helicopter meaning it doesn’t require a runway for takeoff or landing, it’s possible to touch down in secluded locations, inaccessible by road. 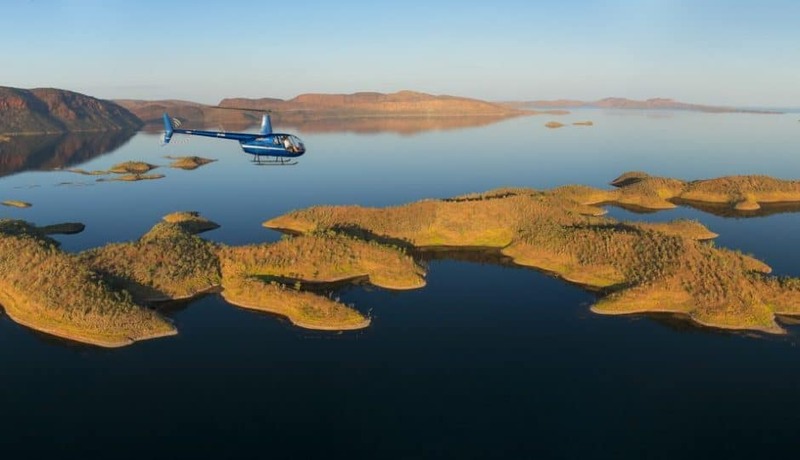 Helifishing, secret springs and waterfalls, up close and personal with ancient landscapes, the possibilities are endless with the choices of helicopter flights. 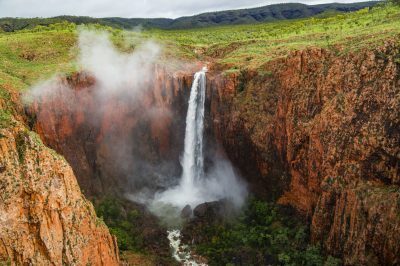 Day tour to the remote Mitchell Falls from Kununurra, enjoy a scenic flight over the Kimberley coast, guided walk to the Mitchell Falls and helicopter transfers. 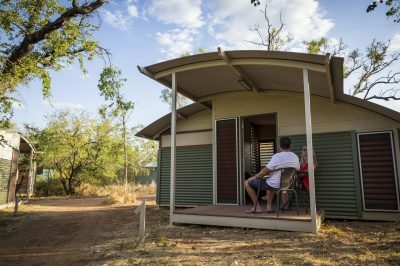 From the moment you step onto the white beach ‘doorstep’ at Kimberley Coastal Camp, you feel like you are one of very few people for hundreds of kilometres. 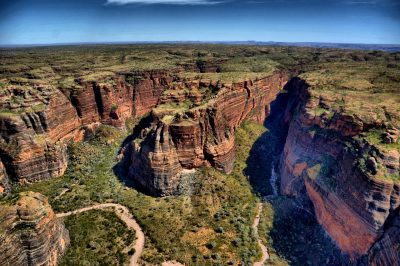 From an aircraft, Purnululu National Park is an imposing sight. 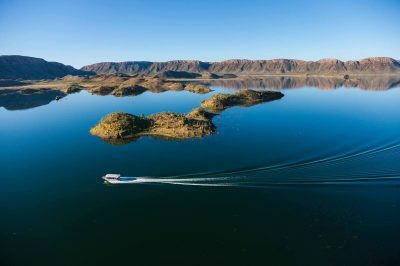 This 2 hour scenic flight takes you on an unforgettable adventure over the Bungle Bungle Range, Lake Argyle, the Argyle Diamond Mine and Ord River Irrigation Area. 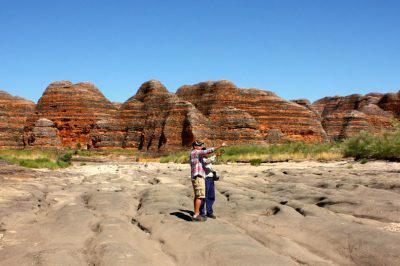 Bungle Bungle Guided Tours offer a unique experience, providing guided walking tours with an Aboriginal perspective of the world heritage listed Purnululu National Park. 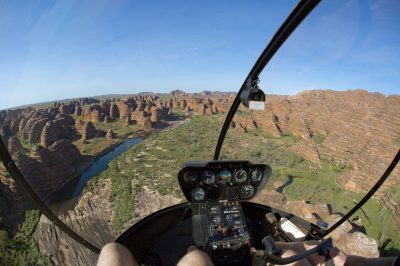 This 2.5 hour scenic flight takes you south from Kununurra to the Bungle Bungle Range, then west to the spectacular Cockburn Ranges and Wyndham mud flats. 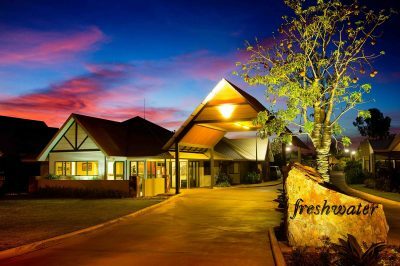 Visit the home of the famous pink Kimberley Diamonds and experience a slice of mining life. Experience the Bungle Bungle by plane and helicopter, two different perspectives in one day. 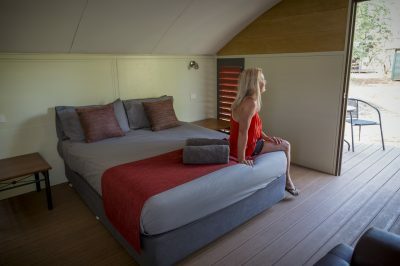 Treat yourself and stay the night at the Bungles after a day touring the magnificent Cathedral Gorge and beehive domes. 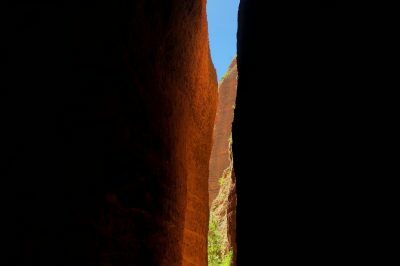 Tour the home of the famous pink diamond after a day and night of exploring the Bungles. 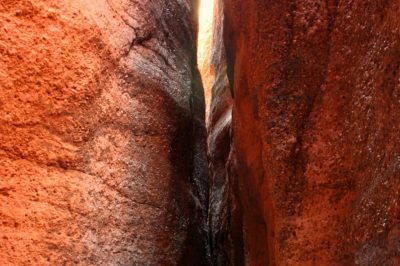 Experience the best of the Bungle Bungle in one day, Cathedral Gorge and Echidna Chasm the two main highlights. 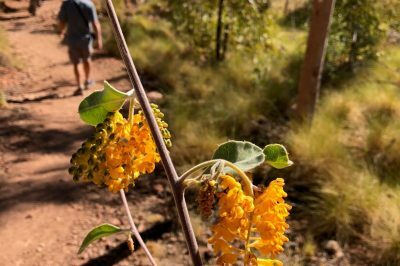 Enjoy a full day exploring both ends of Purnululu National Park with an overnight at the Savannah Lodge. 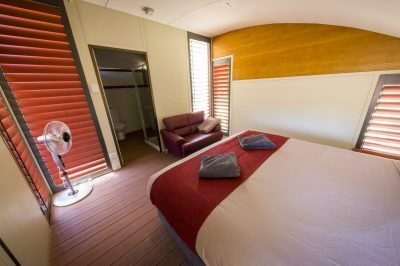 Get the full Bungles experience with 2 days of touring and 1 night at the Bungle Bungle Savannah Lodge. 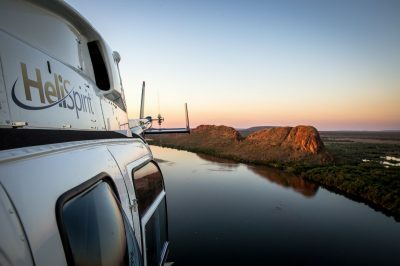 Fly with HeliSpirit on the Original 30 minute Bungle Bungle Helicopter flight. Overnight in the Bungle Bungles from Warmun with Ground Tour and Helicopter flights. 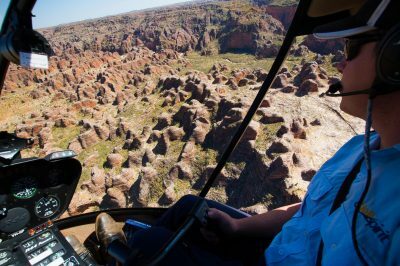 Visit Cathedral Gorge and Echidna Chasm in one day with a helicopter flight from Warmun Roadhouse. 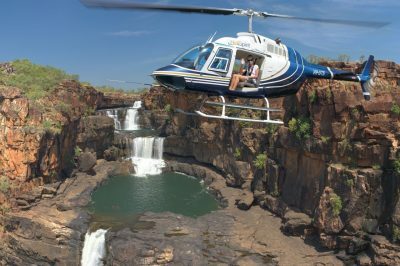 View the mighty Mitchell Falls, Lower Mitchell Falls and JCR Falls in this amazing 18 minute helicopter flight. 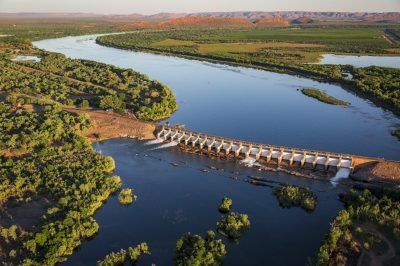 Discover tropical Kununurra from an eagle's view with a thrilling helicopter flight. 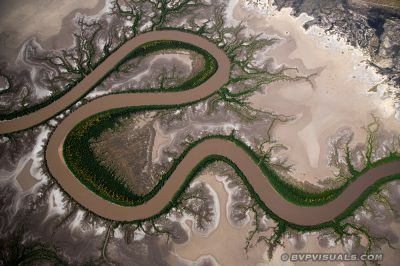 45 minute helicopter flight following the Ord River up stream to the Ord Top Dam viewing Elephant Rock, Carlton Gorge and the farms of Packsaddle Plains. 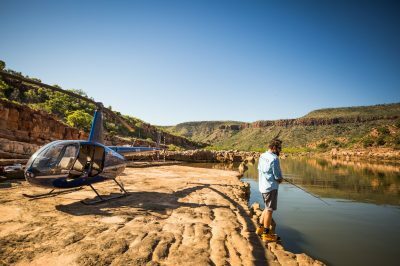 Experience a remote waterfall all to yourself on this heli adventure from Kununurra, land and have a swim. 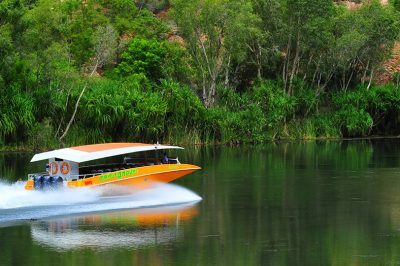 View Lake Argyle and the Bungles by helicopter with a luxury landing at a waterfall for a swim and picnic. 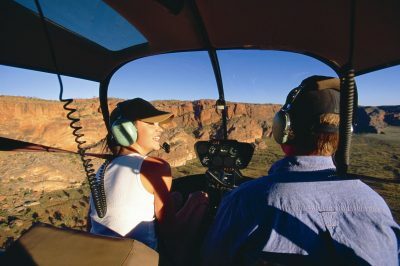 Fly by private helicopter to the Bungles and land for a guided walk into Cathedral Gorge and the famous beehive domes. 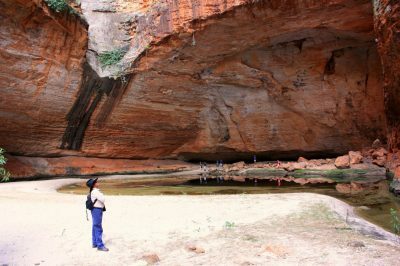 Enjoy a private helicopter flight and guided tour to Cathedral Gorge and Echidna Chasm then relax for the evening around the fire at Bungle Bungle Savannah Lodge with fellow travellers. 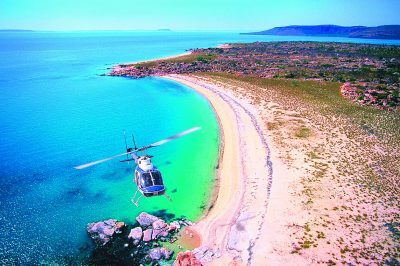 Explore the North intimately, by private helicopter, from Purnululu to Mitchell Falls and the Kimberley coast. 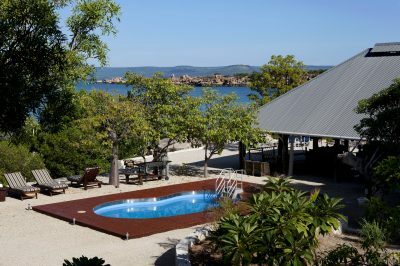 Stay at remote luxury lodges, fish in wild rivers, marvel at galleries of ancient rock art. Experience extraordinary. 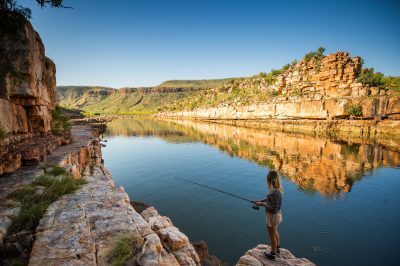 Your opportunity to catch the legendary barramundi at remote locations only accessible by helicopter with the added bonus of spectacular Kimberley landscape. 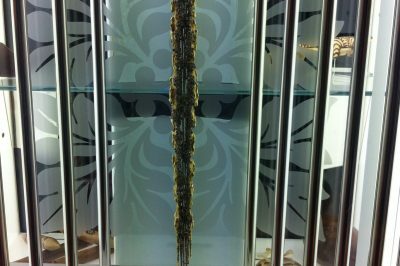 The ultimate experience for the avid fisher person! 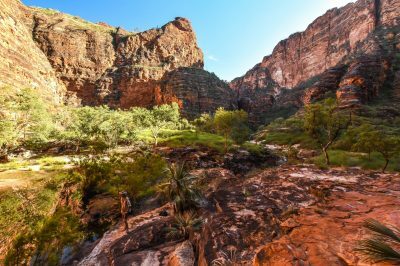 The Purnululu National Park is a World Heritage Site in the East Kimberley region of Western Australia. 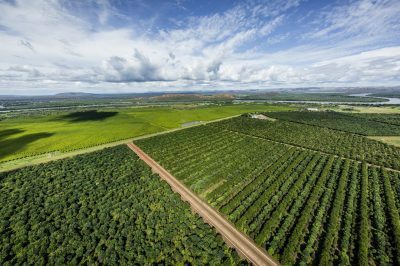 The 239,723-hectare national park is located approximately 300 kilometres south of Kununurra. 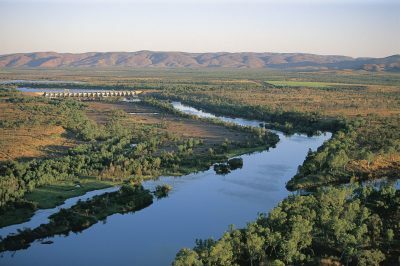 The Kimberley is Western Australia’s sparsely settled northern region. It’s known for large swaths of wilderness defined by rugged ranges, dramatic gorges, semi-arid savannah and a largely isolated coastline.